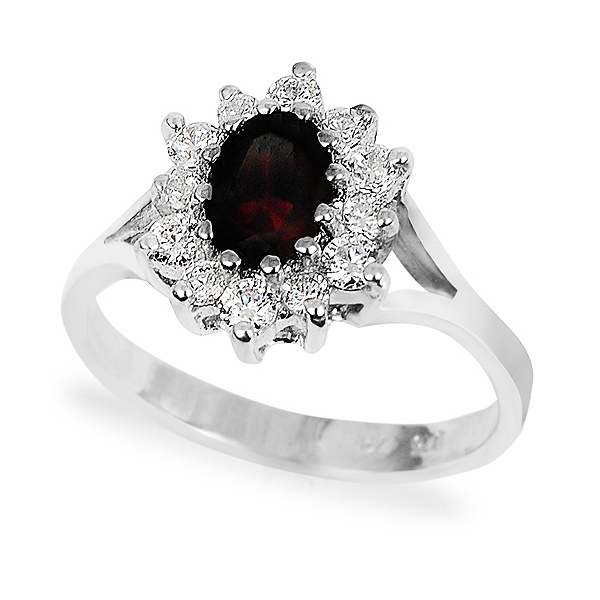 This gorgeous piece of stunning craftsmanship is most definitely fit to be part of a royal collection. 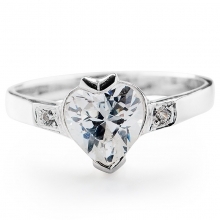 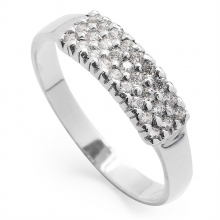 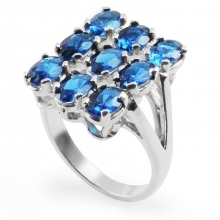 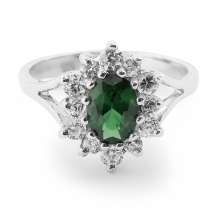 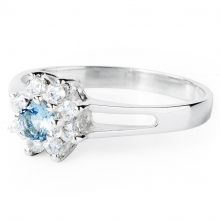 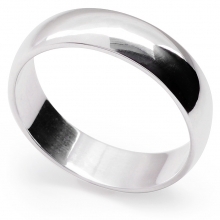 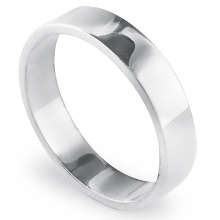 The entire ring is crafted out of pure sterling silver and creates an image of pure elegance. 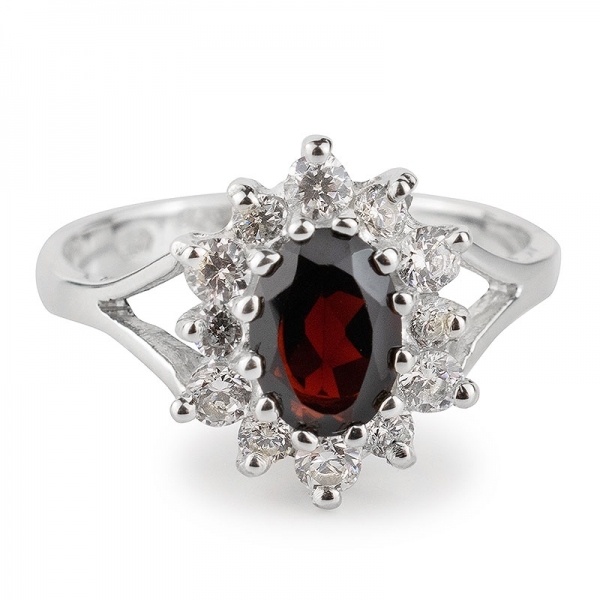 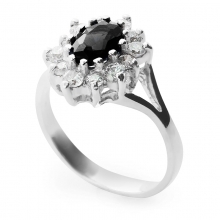 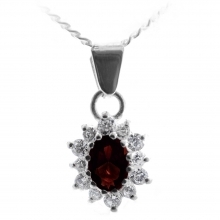 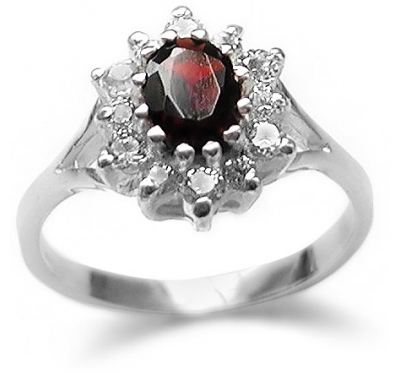 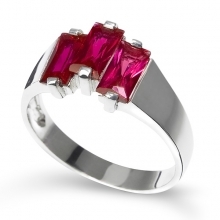 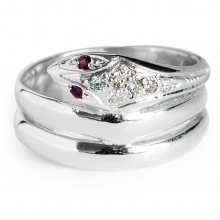 The centrepiece of the ring is a dazzling garnet gemstone, which is encircled by twelve cubic zirconias. 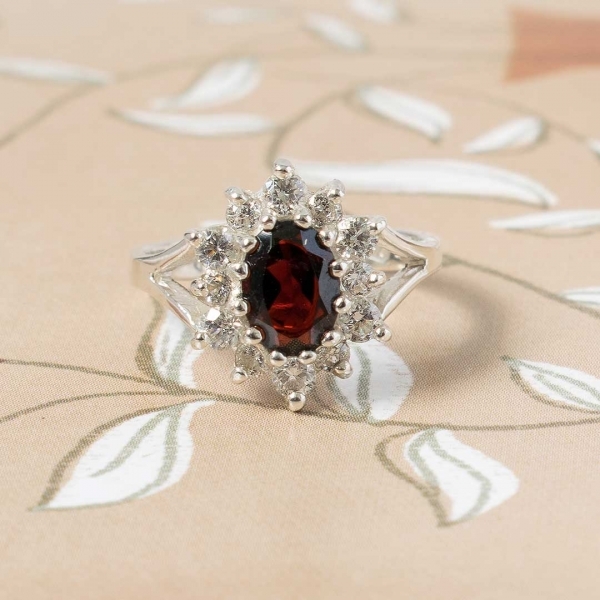 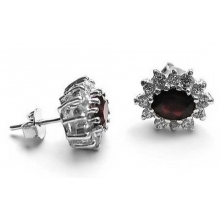 The zirconias and the garnet form a lovely pattern that seems to mimic a flower's delicate pattern. 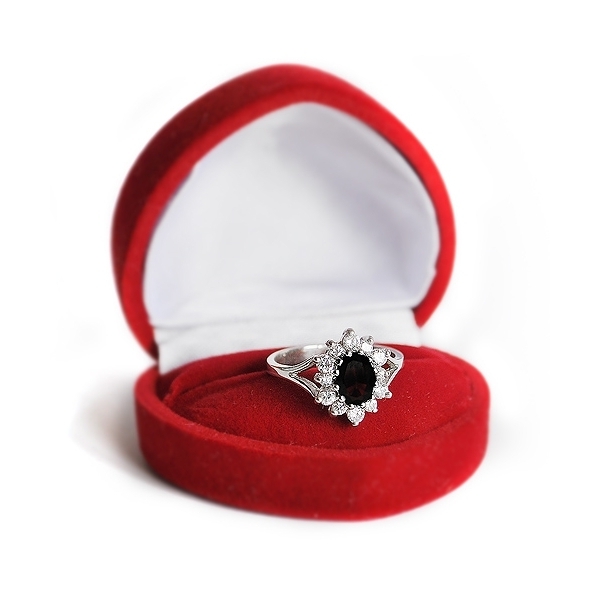 This is an amazing ring which most women can easily match with a variety of dresses to glam up their looks or perhaps maybe the men can use it and its ethereal beauty to capture their sweethearts. 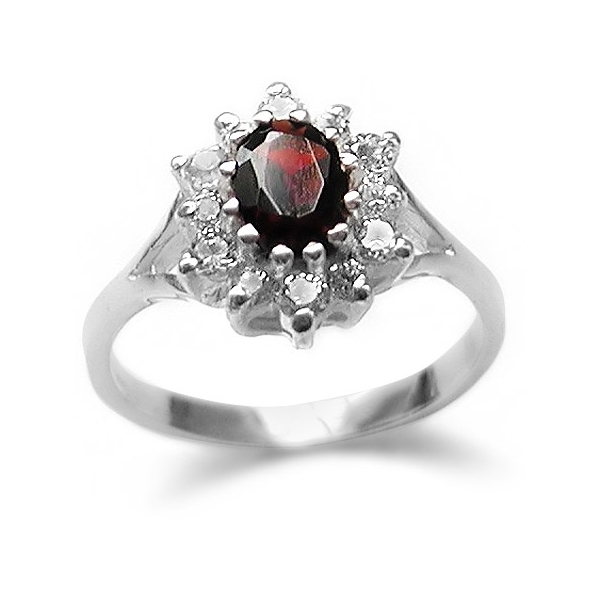 I ordered this ring and within a week it came, it is gorgeous. 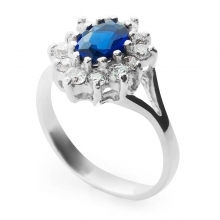 So pretty, just the right fit and looks even better than the photo!! 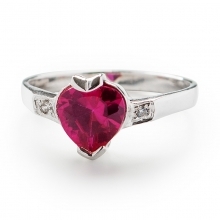 So chuffed with this purchase and definitely buying again , especially for this price.